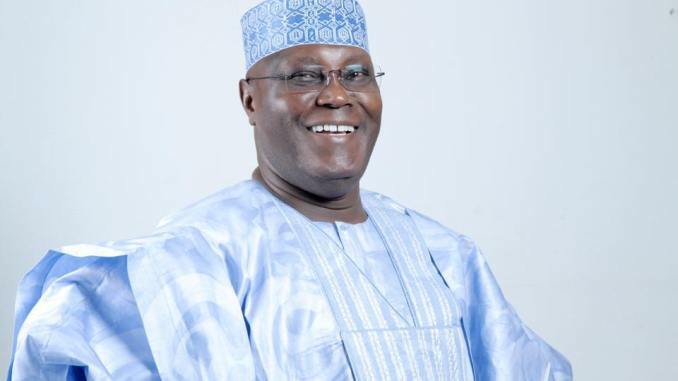 The result announced by the Independent National Electoral Commission has been rejected by the Presidential candidate of the Peoples Democratic Party, Atiku Abubakar. INEC on Wednesday declared President Muhammadu Buhari as the winner of the Saturday’s presidential election. Buhari scored 15,191,847 votes, while Atiku Abubakar scored 11,262,978 votes in the February 23 presidential election. Atiku rejected the results in his statement made available to newsmen on Wednesday, he stated that he would not accept defeat because the presidential election was not free and fair. “The militarization of the electoral process is a disservice to our democracy and a throwback to the jackboot era of military dictatorship. In some areas of the country, such as Rivers, Akwa Ibom and Imo states, troops deployed for the elections turned their guns on the very citizens they were meant to protect. This is condemnable and should not be associated with our electoral process in the future.